United States bank holding corporation Capital One has won its latest blockchain-related patent, this time incorporating the technology in a content validation system. Documents from the U.S. Patent and Trademark Office released the patent on April 2. Capital One, which last year focused its intellectual property efforts on blockchain for user authentication, now wants to use it as part of a wider network involving content providers. “The device may generate second content data based on the first content data, the second content data including information that causes content validation to be performed on the content. 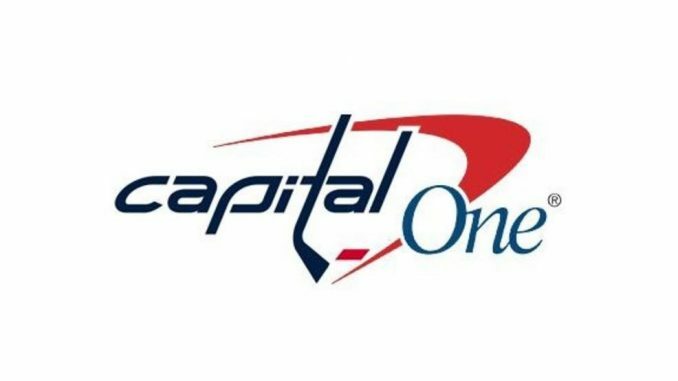 Capital One has shown interest in blockchain for several years. In 2016, the company was already looking into how to apply the technology to solve payments issues, at the time linked to healthinsurance. Last year, Gill Haus, Capital One’s senior vice president, retail and direct bank chief information officer, told Forbes about the ongoing bullish mood. Within the banking sector more broadly, blockchain has also made something of a comeback this year, despite previous concerns its impact had been overhyped by the industry.